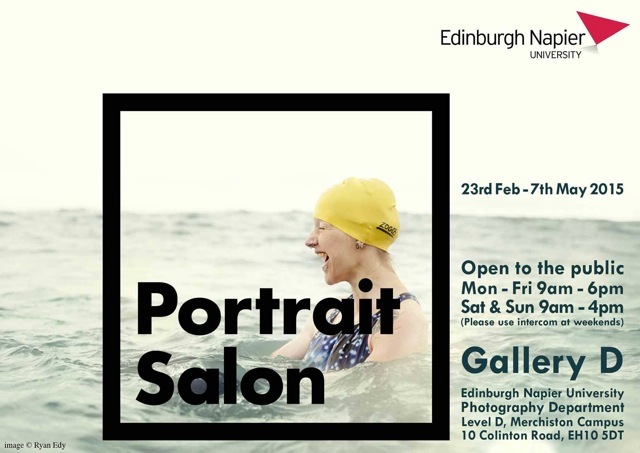 Portrait Salon 2014 is touring as a print show for the first time this year and is on show at itʼs only Scottish venue, Gallery D at Edinburgh Napier University. Portrait Salon was founded by Carole Evans and James OʼJenkins in 2011 as a response to the Taylor Wessing Photographic Portrait Prize. A form of Salon des Refusés – an exhibition of works rejected from a juried art show – it aims to showcase the best of the rejected images from the Taylor Wessing Prize, which is organised annually by the National Portrait Gallery in London.